Welcome to Ars UNITE, our week-long virtual conference on the ways that innovation brings unusual pairings together. Each day this week from Wednesday through Friday, we’re bringing you a pair of stories about facing the future. Today’s focus is on AI in transportation—buckle up! Ask anyone what they think of when the words “artificial intelligence” and aviation are combined, and it’s likely the first things they’ll mention are drones. But autonomous aircraft are only a fraction of the impact that advances in machine learning and other artificial intelligence (AI) technologies will have in aviation—the technologies’ reach could encompass nearly every aspect of the industry. 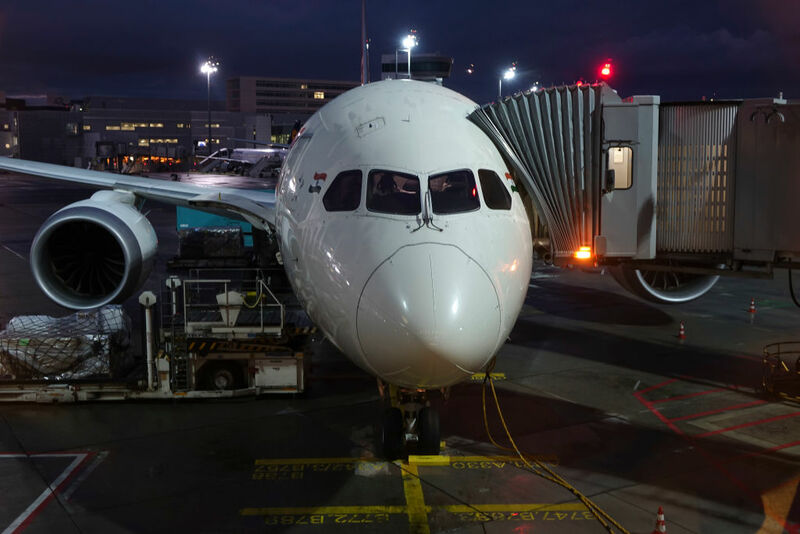 Aircraft manufacturers and airlines are investing significant resources in AI technologies in applications that span from the flightdeck to the customer’s experience. Automated systems have been part of commercial aviation for years. Thanks to the adoption of “fly-by-wire” controls and automated flight systems, machine learning and AI technology are moving into a crew-member role in the cockpit. Rather than simply reducing the workload on pilots, these systems are on the verge of becoming what amounts to another co-pilot. For example, systems originally developed for unmanned aerial vehicle (UAV) safety—such as Automatic Dependent Surveillance Broadcast (ADS-B) for traffic situational awareness—have migrated into manned aircraft cockpits. And emerging systems like the Maneuvering Characteristics Augmentation System (MCAS) are being developed to increase safety when there’s a need to compensate for aircraft handling characteristics. They use sensor data to adjust the control surfaces of an aircraft automatically, based on flight conditions.